One of the first things our clients want demystified about remodeling their kitchen is the order of events. What’s the process? How long will it last? Excellent questions! Knowing what you’re signing up for is absolutely necessary before beginning any major home remodeling project. 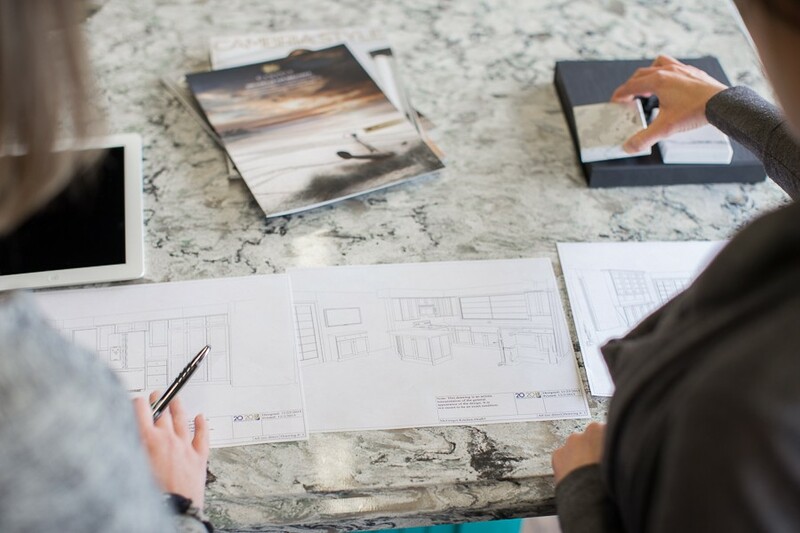 While the length of any specific remodel is subject to a myriad of factors, we do follow a fairly standard design process for every client project. Take a look at the three steps listed below, and come visit our showroom when you’re ready to get started! Before you meet with anyone at The Cabinet Store we recommend initially sifting through ideas on your own. Browse Houzz, Pinterest, and design magazines; save pictures of what you like and bring them with you to our planning meeting. We also recommend drafting a sketch with the rough layout and dimensions of your space and taking photos to use as a guide. After you’ve brainstormed at home be sure to visit our showroom! Seeing the materials and finishes in person can be incredibly helpful for envisioning your project and making any tough design decisions. The next step in the process is when our on-site designers get involved! The designer will schedule a meeting to discuss the details, scope, and vision of your remodel with you. A computerized design is created for each client to provide a comprehensive visual layout, along with an estimated project timeline and cost. The designer will walk you through the rendering and can address any of your potential questions or concerns. To fast-track this step visit the Get Started page on our website! After you’ve approved of our submitted plans and cost then we’re ready to move forward with construction. 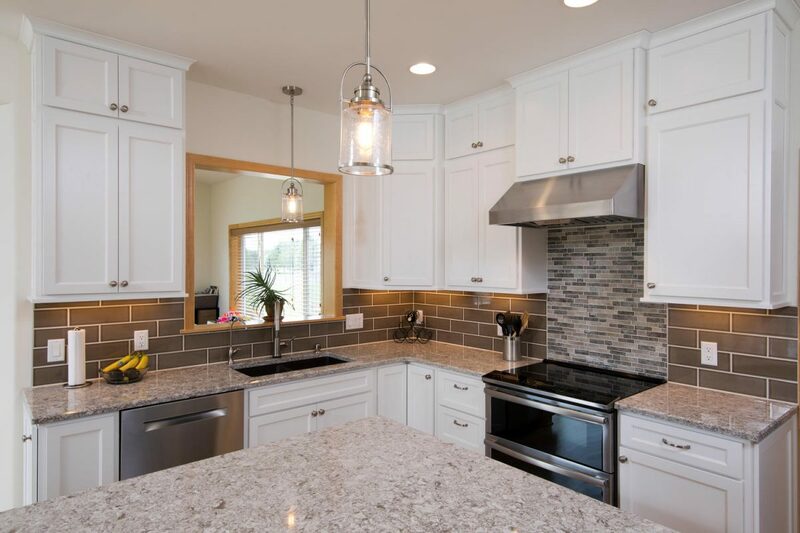 The Cabinet Store’s team of designers and contractors will manage your project from start to completion; we don’t consider the job finished until the last cabinet knob is installed! We cultivate open working relationships with each of our clients, ensuring a straight-forward collaberation, positive design experience, and high-quality results you will love for years to come.